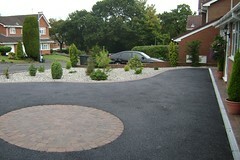 Tarmac driveways are one of the most popular driveway options we supply. 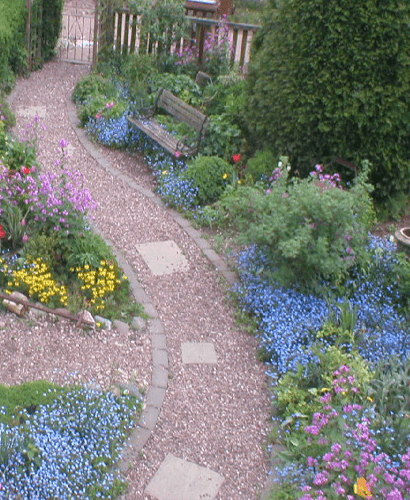 They have a range of benefits, and doesn’t tend to be too expensive, which makes it a very popular option for driveways. 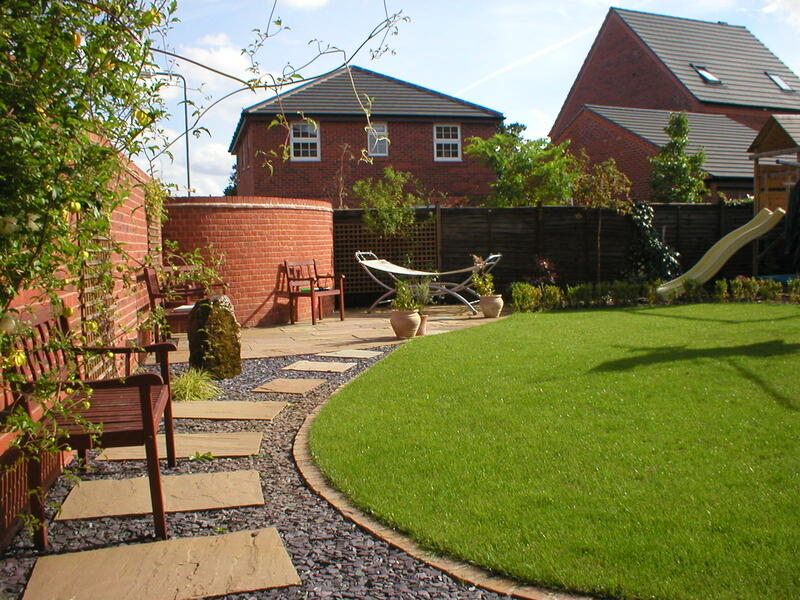 Weather resistant – come rain or shine, your tarmac driveway will stay looking as good as new for many years to come! 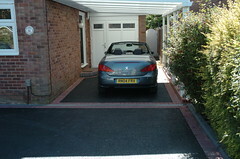 Please view our gallery to see a range of our previous tarmac projects.